The industry benchmark in table top scale. 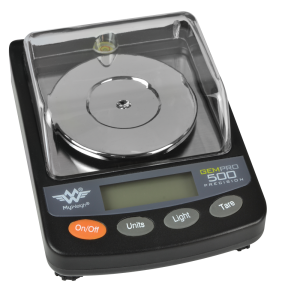 A jewelers favorite! 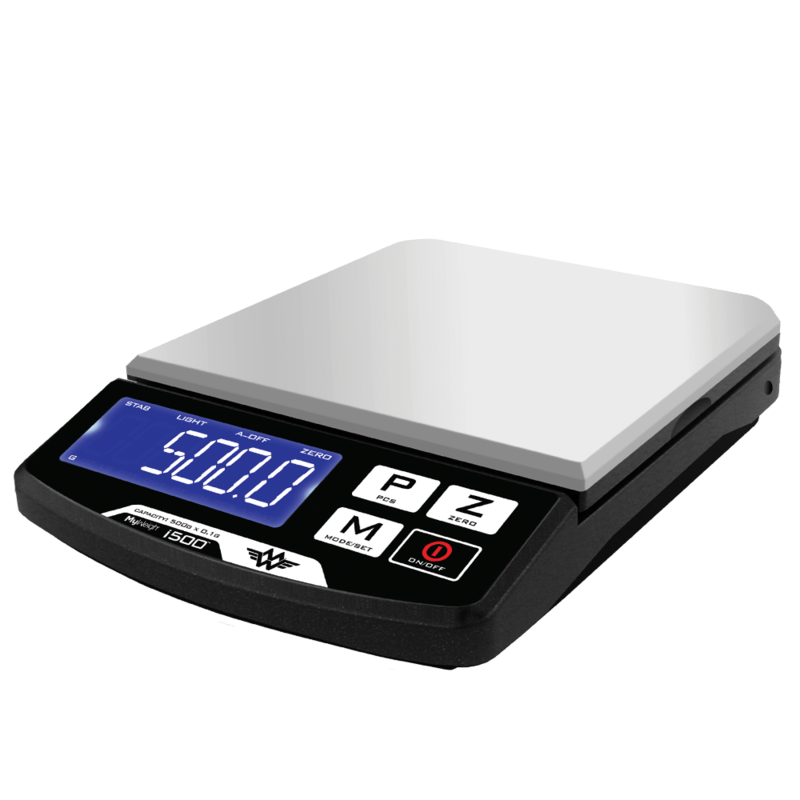 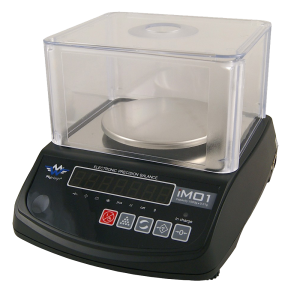 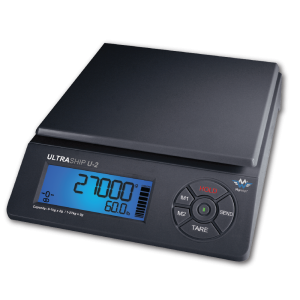 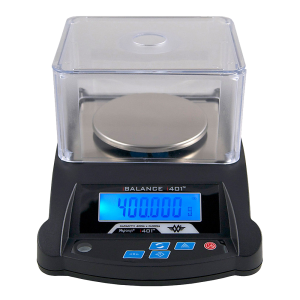 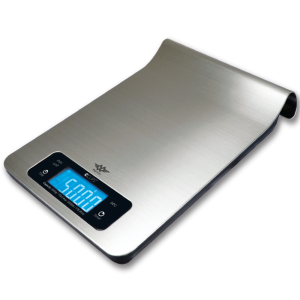 The iBalance i500 is a professional compact scale with a back-light and extra large LCD screen. 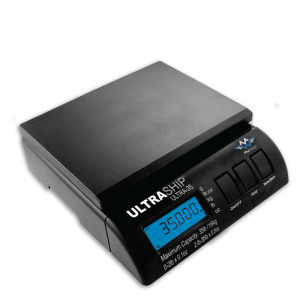 The back-light makes it easy to read from a distance. 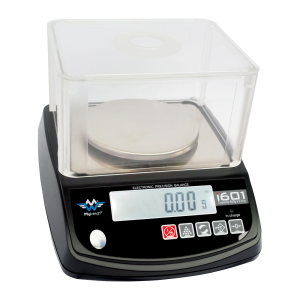 Each scale now comes with a large Stainless Steel tray, parts counting features and 6AA batteries.